DESCRIPTION Welcome to an immaculate bungalow in the coveted community of Varsity Acres. This home does not disappoint. Nicely updated with stylish kitchen perfect for all your entertaining needs. Separate dining room flows seamlessly to your large living room with plenty of room for visits with friends and family. Large second living room located in the well appointed addition, boasting wood burning fireplace and doors out to your sunny south facing back yard. The large basement is fully finished including a nice kitchenette, large flex room and a good sized den. 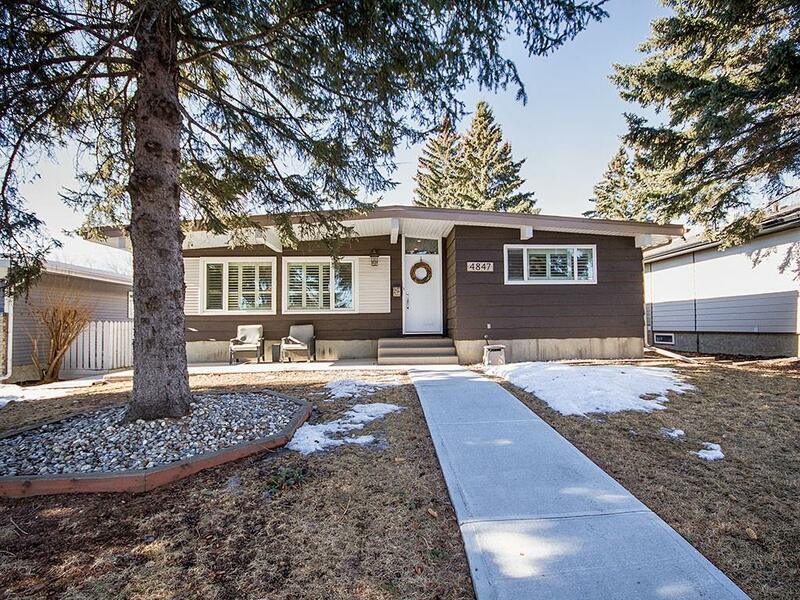 Updated bathrooms, 3 bedrooms above grade, hardwood floors and neutral finishing's all compliment this lovely family home. Oversized, heated, double detached garage completes the package. Close to all levels of schools, excellent access to public transit and an easy walk to shopping malls. All your boxes are checked! Don't miss out on this amazing opportunity... Come and Be Moved!